The Rocklea curtain sider is crafted by experienced staff using the best materials, hardware and fasteners. We utilise a mounting block system along with weldable webbings on the inside, providing a more efficient manufacturing process and more economical repairs. We can arrange painting and printing services and provide full installation so that you can be back on the road as quickly as possible. Stand out from the crowd with printed curtainsiders, and grow your brand. 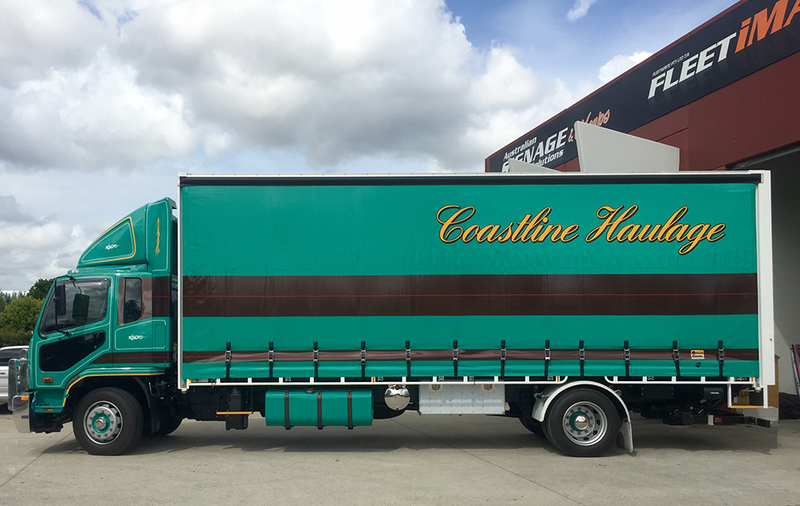 Create an attractive and eye-catching look by matching your tautliner to the truck body.